Let’s face it, we’re located in central Minnesota and that means that freezing rain, large snowstorms, wind chill, and below zero temperatures are just part of living here. It can be easy to neglect your outdoor lighting when you’re busy snow-blowing, shoveling, and putting salt down. You’re probably wondering why in the world you’d spend more time outside than absolutely necessary. 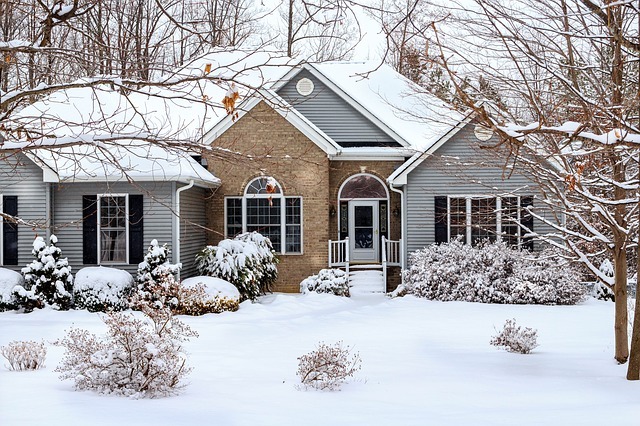 The problem is that the outdoor lighting you installed to add dimension, safety, and ambiance to your property is the most vulnerable during the winter months. Neglecting the maintenance now will only lead to bigger, more expensive problems down the line. The constantly fluctuating temperatures that Minnesota is prone to will wreak havoc on your outdoor lighting. It’s not abnormal for the temperature to get into the high teens or even warmer only to plummet to below zero overnight. If you’ve ever started your car in the morning with the heat on blast only to roll down the windows on your way home from work, you’ll understand that this continues well into spring. The snow and ice will melt and then refreeze all winter long. This can damage your fixtures, bulbs, and wiring. 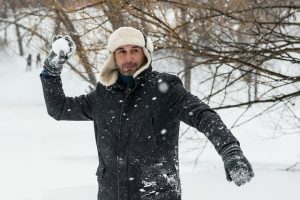 Winter activities like shoveling, snow-blowing, or even just playing in the snow can damage your outdoor lighting. It’s easy to inadvertently damage your wires, fixtures, and bulbs when they’re buried under the snow. Make sure to mark any locations where this could be an issue. To ensure your outdoor lighting is safe and well-maintained during the winter months, be sure to check for exposed wires, potential moisture issues, adjust your fixtures as the winds and weather can move them out of alignment, and be mindful during your snow removal process. By taking a little extra time and being cautious, you can save yourself time, money, and hassle when the snow melts.